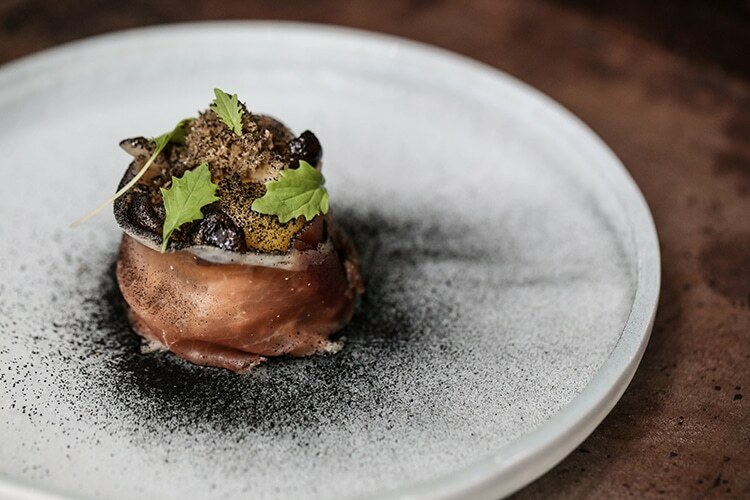 Chef Matt Gillan and Brighton Restaurateur, Mike Palmer (Lucky Beach) have opened a highly anticipated restaurant/coffee shop concept in Kemptown. 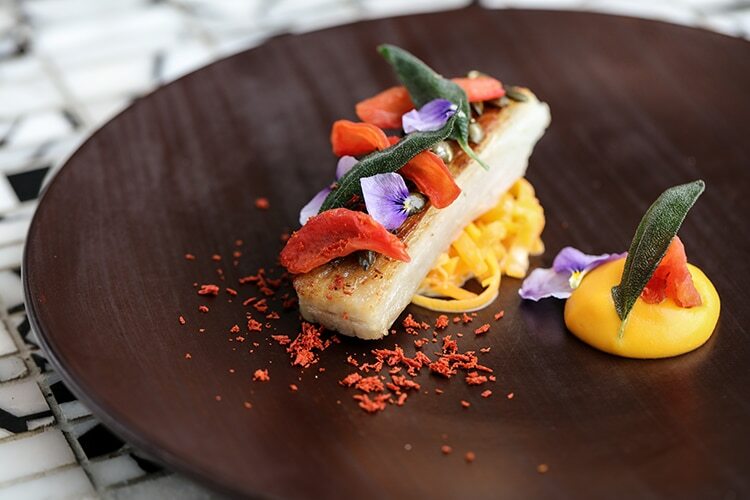 The venue is a “modern day interpretation of a coffee house” in the daytime trading as Redroaster, which is now open late on Sun-Tues until 10pm serving small plates. 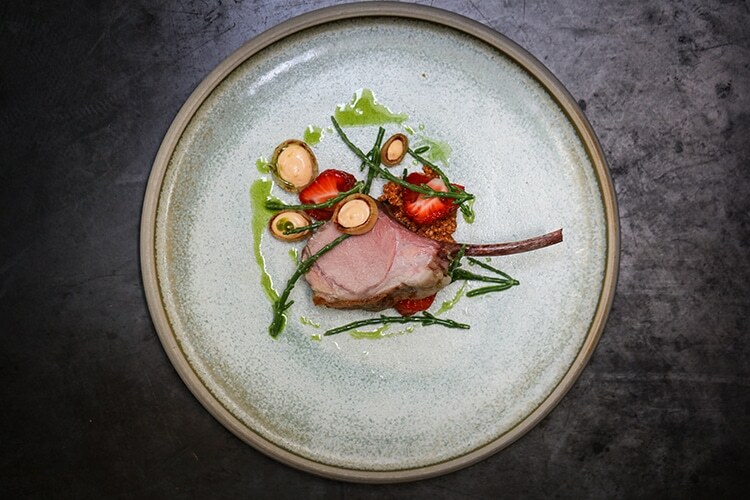 On the evenings of Tues-Sat Redroaster transforms into Pike and Pine in the evening and offers a small plate and a la carte menu which focuses around locally sourced ingredients, with dishes changing to reflect the seasons. 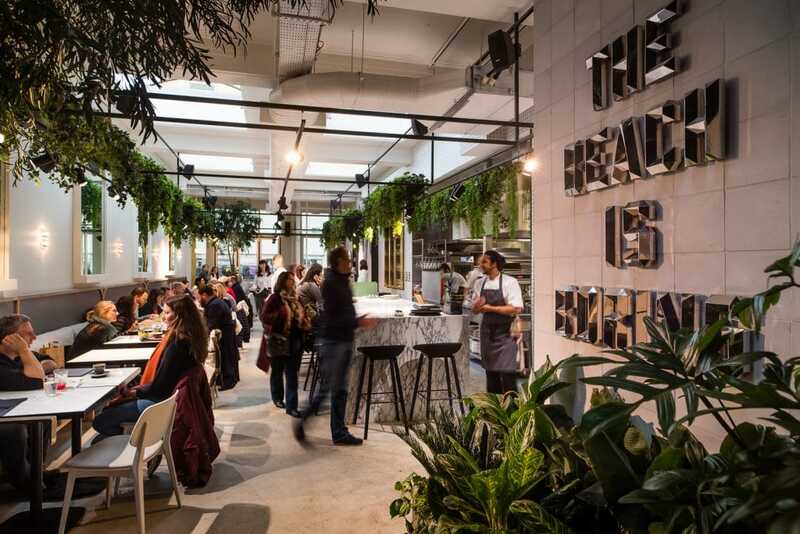 The brief for Australian designer Hana Hakim (World restaurant designer of the year 2015/16), was to retain Red Roaster’s status as a credit to the local community, but also to challenge what eating and drinking out means today. In particular, to reflect a new kind of ‘luxury’ often missing in everyday life; nature, sustainability and good health. When we talk about this new luxury we are not talking about financial value, but more of wellness, health and relaxation. 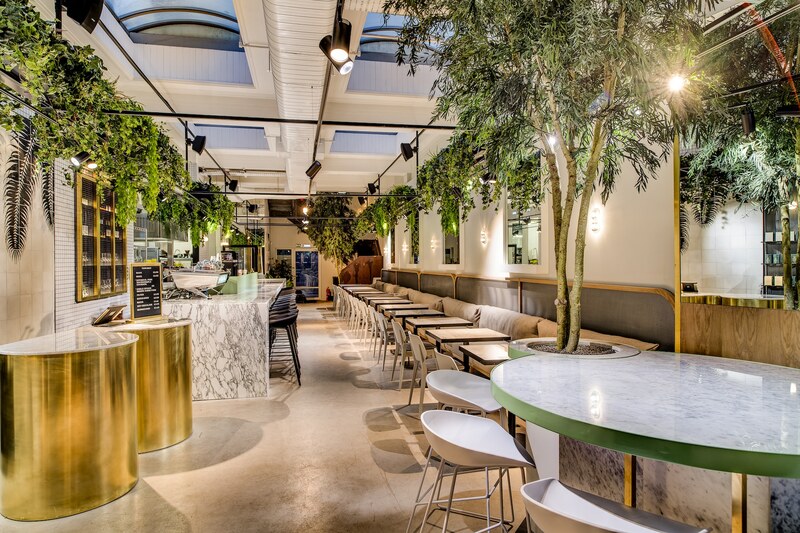 “As such natural textures, marble and plants feature heavily, offering guests a space of tranquility in a busy city. Pike & Pine is the name for the evening offer, different because Matt felt it necessary to show the distinction between the Redroaster offerings and evening offers. The evening experience is very food centric, boosting the anticipation for 2017 to be an exciting year for Brighton’s food scene – especially for destination dining. 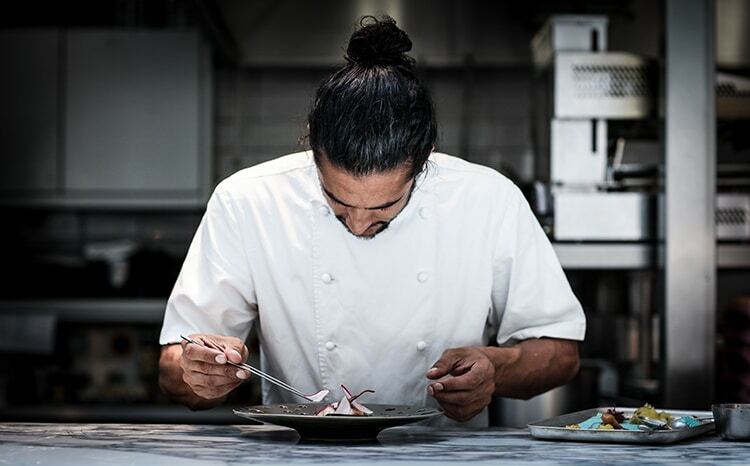 Guests can be accommodated along an eight metre marble counter, which is where Matt and his team will showcase small plates and a la carte dishes in his signature style, and where guests can enjoy the energy of the kitchen and engage with the team. “Oh my god, we’re in LA.” My lunch date said as we walked in. There is no doubt about it Pike and Pine is very – cool. Such a well designed restaurant and really impressive place to eat without breaking the bank. I’m not a day time drinker and it’s so good to have a choice of non alcoholic drinks that actually appeal other than coffee. The open kitchen really contributes to the atmosphere, the waiting staff can sometimes be forgetful but hey, this is Brighton and we are quite relaxed about his sort of thing. The food is great, the staff friendly. Price range: £55 - 6 course tasting menu, 8 & 10 course menu also available.